Many of us have multiple smartphones and smartwatches that we would like to charge at the same time. 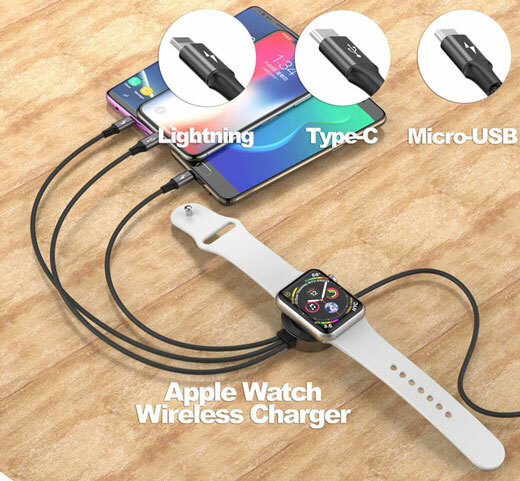 The UFour Apple Watch charger can help. It is a wireless charging pod for your smartwatch with 3 additional cables to charge your other gadgets. You get USB-C + Micro-USB + Lightning cables to use for most mobile phones on the market. 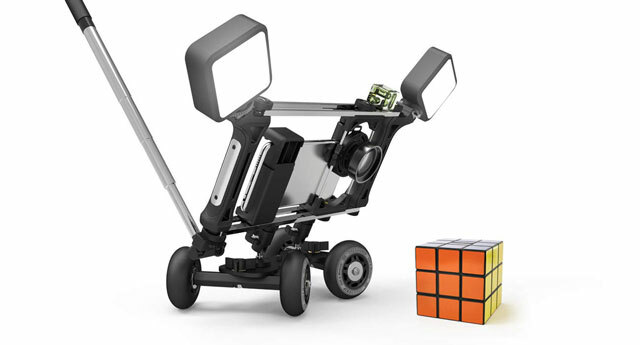 UFour has a space saving design. 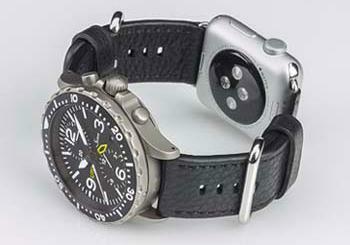 Its built-in magnetic charging module recharges your Apple Watch at 3.5W. It is expected to ship in May. You can find this project on Kickstarter at this time.